Overview of Alarm Basics is intended to provide a broad perspective on a continually expanding industry. This course includes practical information about the concept of what an alarm system can do to alleviate concerns of a nervous public. 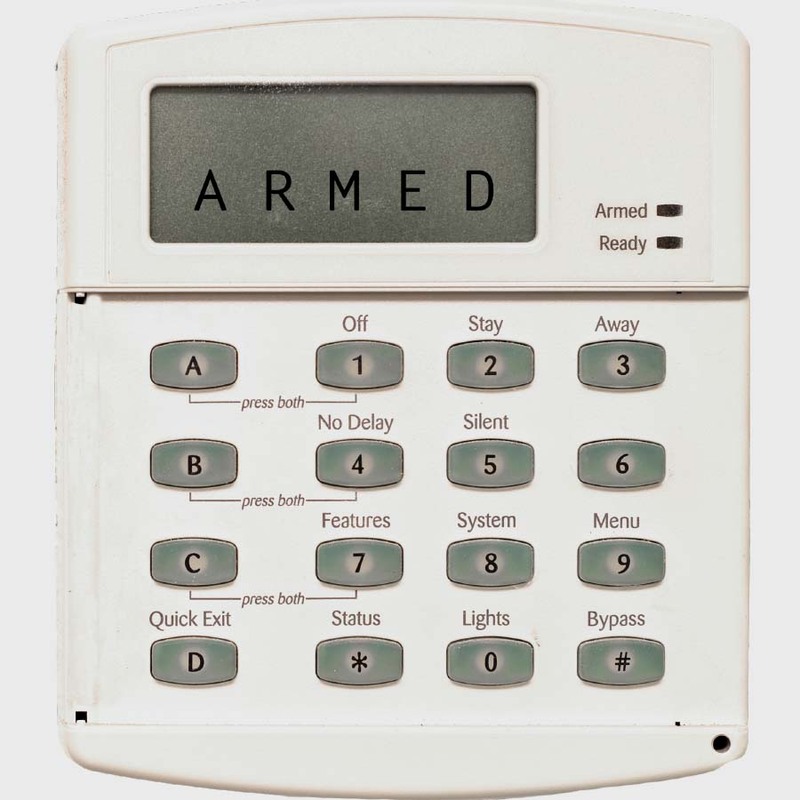 The history, development, and use of alarm systems will be described in the context of increased safety and security.